HAVE YOU SIGNED UP TO OUR NEXT? ...and the beat goes OMMMM! TEMPTED TO TRY HOT YOGA? WANT TO BOOK CLASSES EASILY? Welcome to Oceanflow Yoga Studio on the beautiful coastline of North Cornwall. 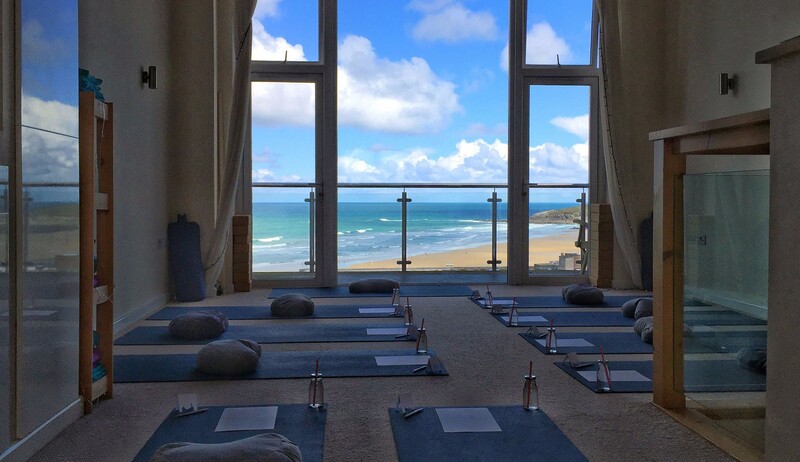 Join us for a class and enjoy the breath taking views from the studio overlooking the famous Fistral Beach in Newquay. We offer fun, energetic flow yoga classes with a view and also HOT yoga classes in our dedicated HOT studio! 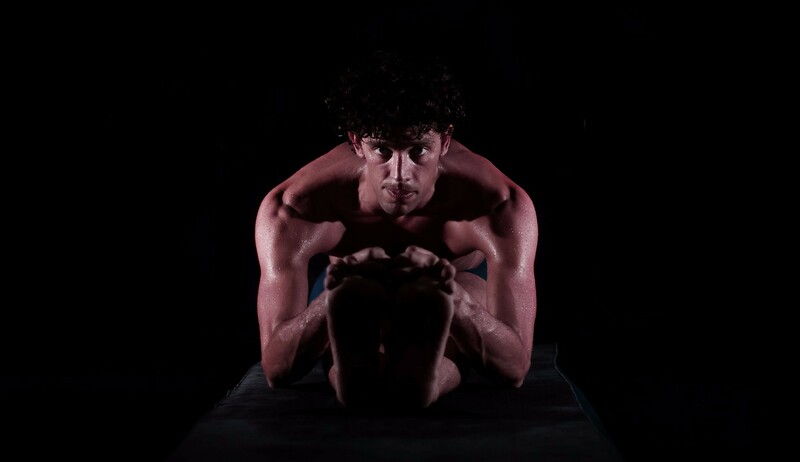 More specifically we offer a variety of dynamic flow and restorative group yoga classes, beginner yoga courses, retreats, workshops and private sessions based at our yoga studio in Newquay, Cornwall. 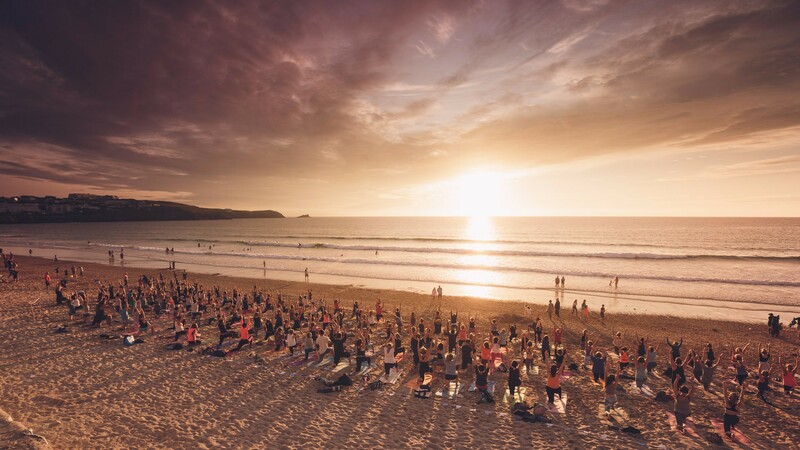 Our studio hosts beautiful views over Fistral beach allowing you to really connect with nature during your yoga practice. Oceanflow Yoga helps people realise their well-being and fitness goals while restoring precious energy to the body, mind and spirit. We address the most common ailments experienced in our modern day lives including stress, depression, anxiety, joint and back pain, inflexible bodies, bad backs, aching joints and energy blockages. Rest assured you are in safe hands, we are fully qualified and members of the Yoga Alliance. Come and join us for a class at Oceanflow Yoga and go with the flow!